Here is the link to our presentation. Here’s the link for our presentation. 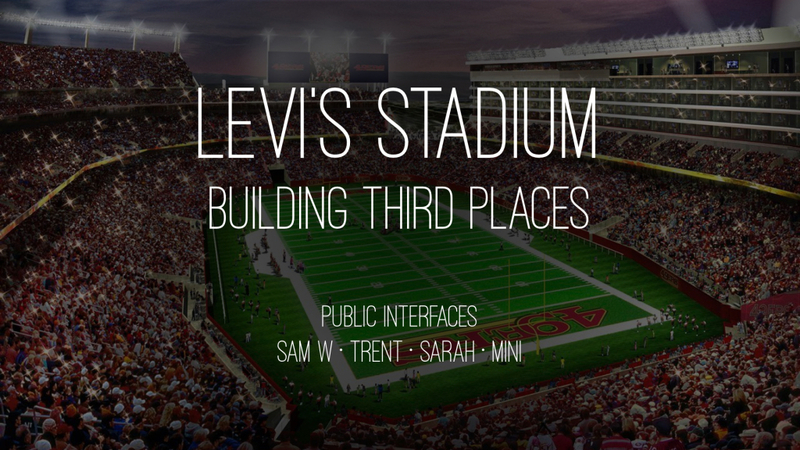 Levis Stadium Presentation Team: Aastha, Michie, Leroy, Sam C.
Here is a link to our presentation on Dropbox.